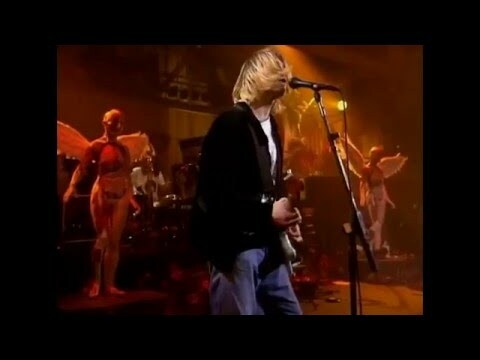 You can get away with it for a while, but screaming in the way that guys like Kurt did will inevitably screw your voice, make it incredibly difficult to access your head voice and generally shorten your singing career. 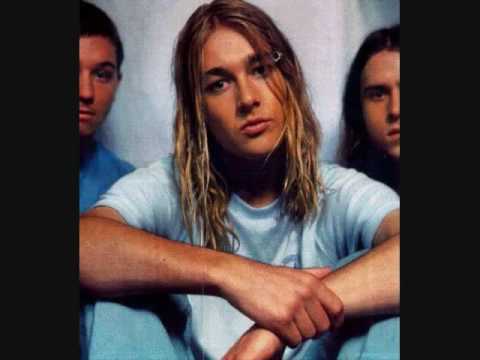 Daniel Johns was only about 16-17 years old when he did that song and was more influenced by guys like Page Hamilton and Eddie Vedder, but he stopped screaming like that a long time ago. Check out his vocals with The Dissociatives, especially the song "Horror With Eyeballs"; totally different, still distorting but more safely than he did in the earlier Silverchair stuff. As someone who has screamed and made all sorts of crazy noises with their voice for a long time, I can say with confidence that doing that sort of vocal stuff will impact on your clean voice and make it harder to do a lot of the headier, vocal gymnastic stuff. I found that I had to make a choice: Keep on screaming and trying to be Mike Patton or develop my own voice and sing 'properly'. You're welcome! Screaming seems to come up quite a lot of on here, but it's not a style that's really compatible with the KTVA methods so it's usually just discouraged as being an unhealthy approach. Kurt pretty much just screamed and used way too much air pressure, and I'm assuming that Daniel did the same. I believe Daniel got vocal lessons as Silverchair gained in popularity, but I'd be willing to bet that he blew his voice out constantly in the early days. There are techniques that can make screaming a wee bit safer, but even then you're still going to encounter issues in the long run so, again, it's generally discouraged on here since most of us want to still be singing well for decades to come. I always use Phil Anselmo from Pantera as an example: He went from being like a Rob Halford-style vocalist to a hoarse, croaking noise machine. Obviously he's an extreme example and adopted a much more aggressive style than Cobain or Johns, but following his career from early Pantera to Philip H. Anselmo & The Vandals demonstrates a clear deterioration in all aspects of his voice. Thank you for answering!! I really want to be able to sing like that, I find listening to those really soothing and cant imagine singing them ^^ Do you know if they use any technique or just scream with too much air or something?